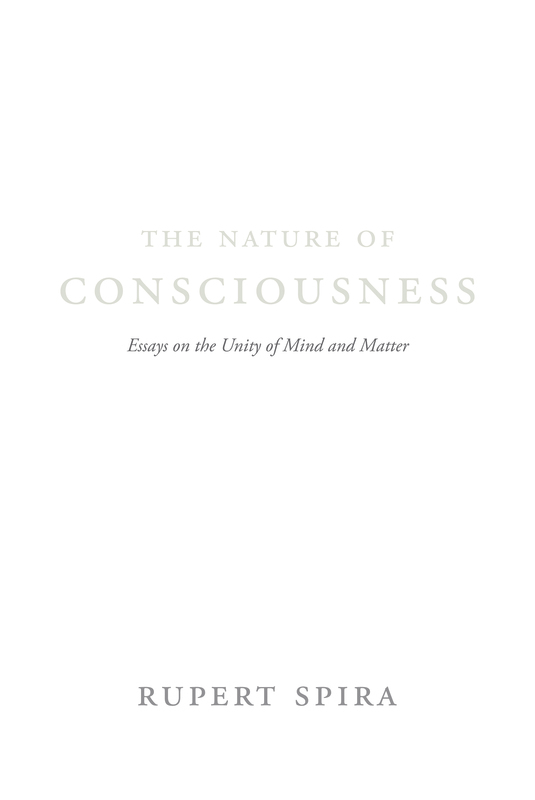 Paperback book featuring a foreword by Deepak Chopra and afterword by Bernardo Kastrup. 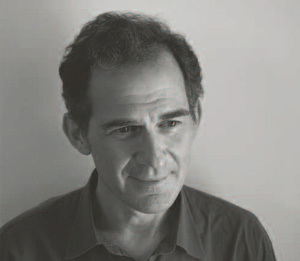 Box set includes: six mp3 CDs with 30 hours of audio; a book of transcriptions of the spoken meditations; and a slipcase. 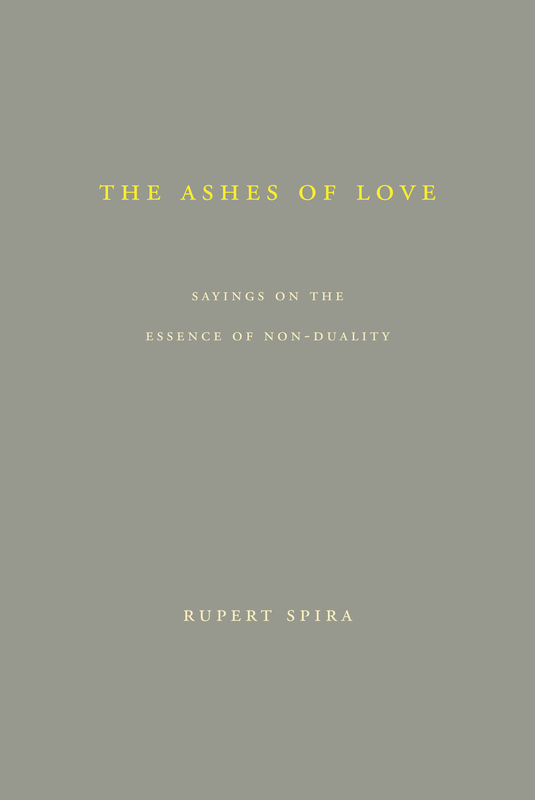 A paperback book of 280 sayings by Rupert Spira, taken from conversations with friends over a three year period. 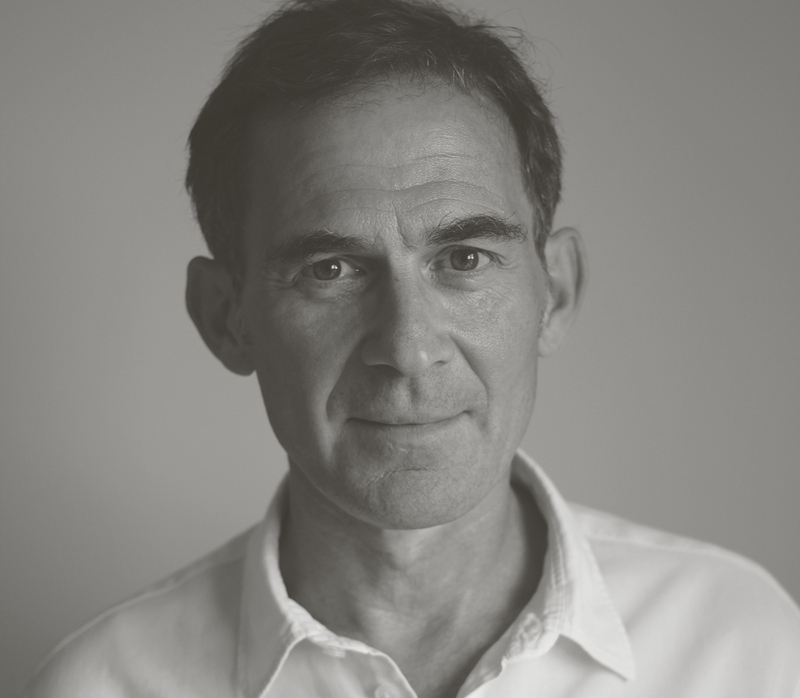 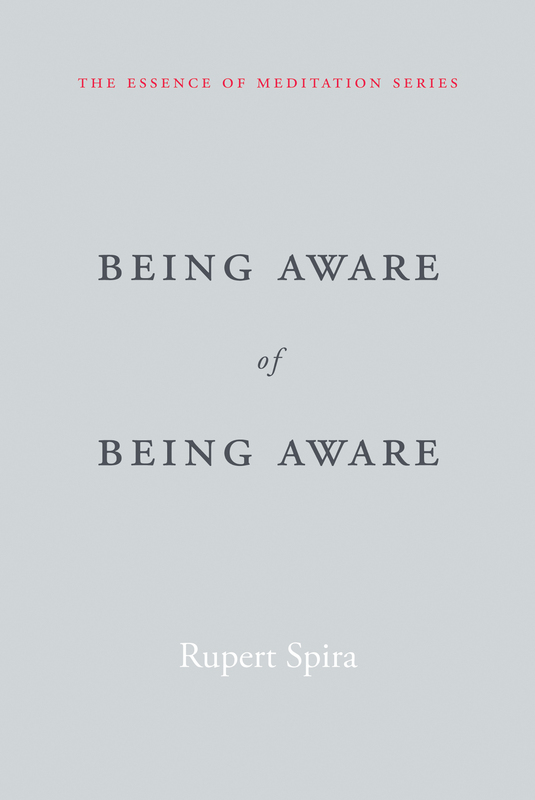 Rupert Spira’s new paperback on the essence of meditation, Being Aware of Being Aware is now available to order online. 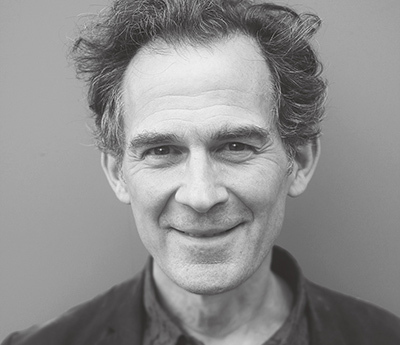 Rupert Spira’s new book The Nature of Consciousness: Essays on the Unity of Mind and Matter is now available to order online. 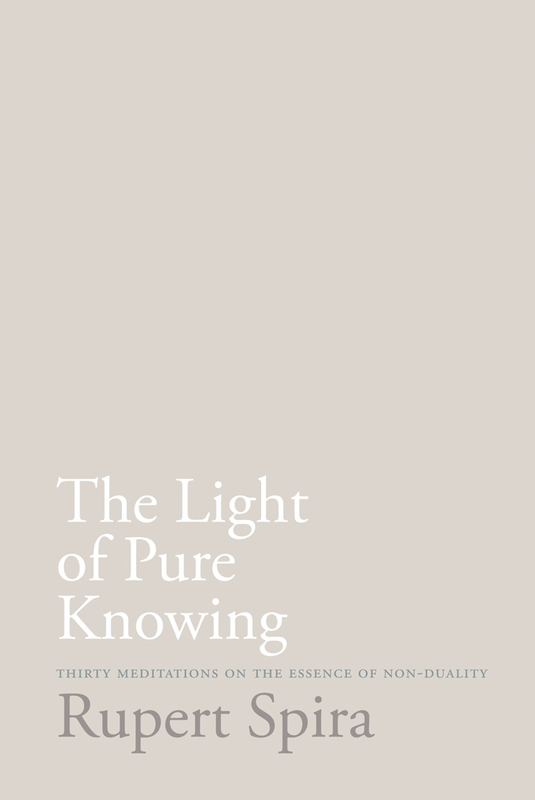 Featuring a foreword by Deepak Chopra and afterword by Bernardo Kastrup. 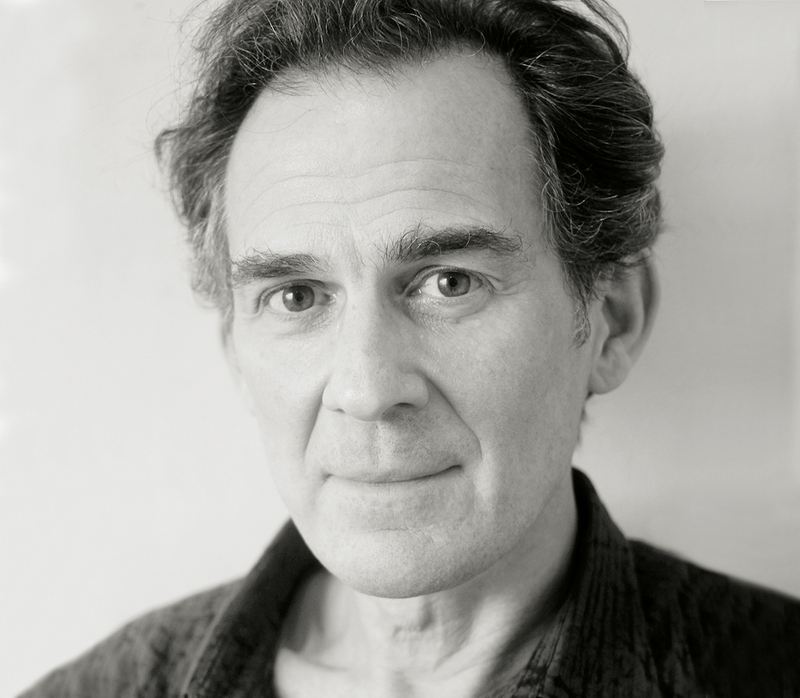 Rupert Spira’s new box set Transparent Body, Luminous World: The Tantric Yoga of Sensation and Perception is now available from Sahaja Publications. 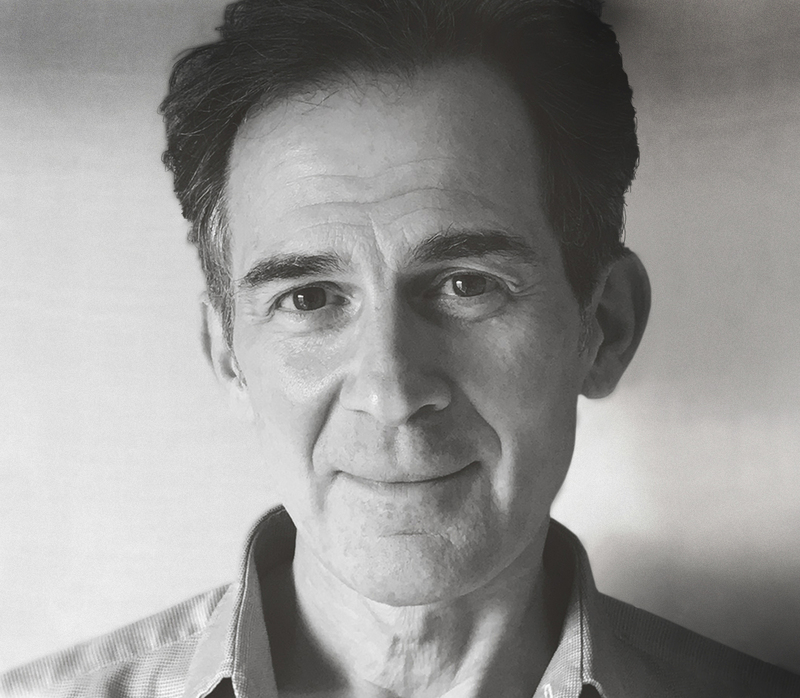 The box set includes a set of six mp3 CDs with over 30 hours of guided yoga meditations; and a paperback book of the transcriptions of the spoken meditations.